The theme of the Research Pavilion 2017 was “The Utopia of Access”. 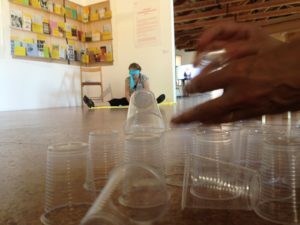 Our performative workshop-installation circled around the theme of disability and access. In our ongoing collaboration we approach disability as a category that can be explored creatively; as a culture specific social construction, rather than a biological fact. 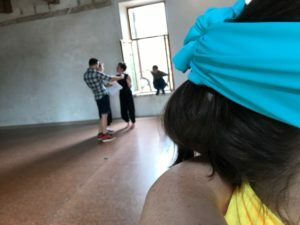 The workshop was influenced by performance theory, critical pedagogy and post-humanist, critical disability studies; notions of performativity, embodiment, materiality, dependency, relationality, and normativity. 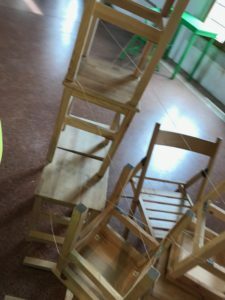 During the workshop we constructed an installation, consisting of photographs, drawings, text, and other traces from the exercises that we facilitated. magazine. You can read the article HERE. 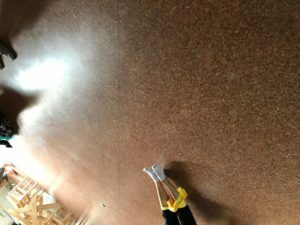 ​We have also written about the project in the Research Pavilion blog. 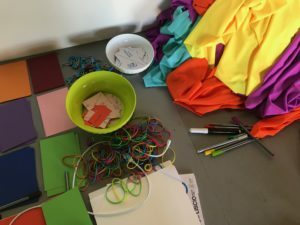 Exploring (dis)ability: towards affirmative spaces in and through arts pedagogy. 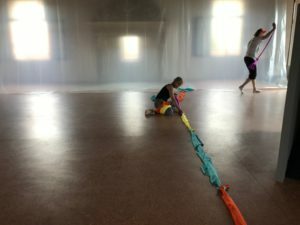 Article written with Liisa Jaakonaho in “Performative approaches in Arts Education. Artful teaching, learning and research” Routledge. Ed: Anna-Lena Østern and Kristian Nødtvedt Knudsen.